When you shop for insurance, it’s best to start with a game plan. Then you know what to look for and how to save on insurance without sacrificing value. It’s just like shopping for groceries, a marketing strategist, or an investment property. First, you need to know what you want. Next, you want to know how to get the best deal. Finally, you need to know where to find it. If you’ve been following along in this series on protection, you know why you want insurance. You’re here because you want an insurance strategy that transfers as much risk as possible to protect your human life value. You want as much of the best, most enduring, highest quality coverage you can get. Now it’s time to find the best deals. Over the next three articles, we’re going to walk you through how to save on insurance. How do I maximize the value I get for the least premium? What protections should I have? 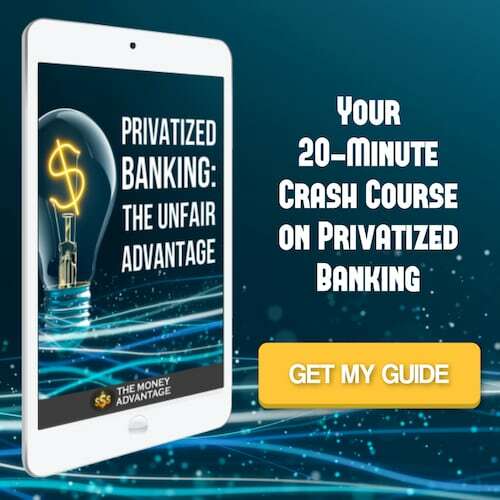 What are some pitfalls to avoid, so my protection doesn’t become a money leak? Today, we’ll show you seven tips to get the most and best value coverage for the least premium so that you can feel protected and secure. You’ll gain confidence and peace of mind without giving up any more of your dollars in monthly expenses than absolutely necessary. Your foundation starts with keeping more of the money you make. Second, you protect what you’ve built. Finally, you increase your income to build time and money freedom and expand your legacy. If you’ve recognized a disparity between the coverage you have and the coverage you want, it’s time to go shopping. Whether you are purchasing insurance for the first time, adding new lines of coverage, or shoring up an existing strategy, the decision can be quite overwhelming. At the store, when you go shopping without a plan, a well-meaning salesperson asks you what you’re looking for and how they can help. Instead of sounding nice, they seem like they just want your money. You either dodge them and continue browsing or find yourself talked into leaving with more than you wished, spending twice as much as you’d wanted. Maybe you’ve been confronted by the irresistible well-placed items near the checkout line. Before you know it, you’re lamenting buying those ten extra items that you never had in mind when you stepped into the store. We don’t want that to be you when it comes to insurance. When you have the insider’s knowledge on finding the best deals, you have a new confidence that puts you in control. It’s like being an exclusive member and getting access to the VIP sales before everyone else finds out. 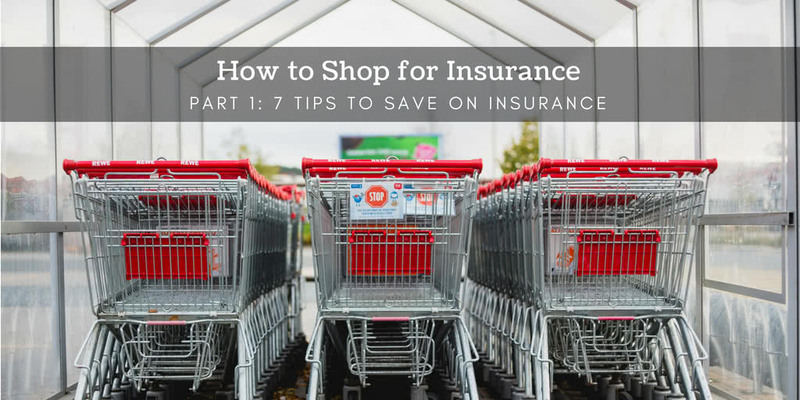 So, here’s a guide to confident insurance shopping. You’ll get tips to save on insurance. More importantly, you’ll gain a mental framework to make great decisions and avoid pitfalls when buying insurance. It will take you from confusion about whether you need the coverage to clarity on what exact coverages you want to have. 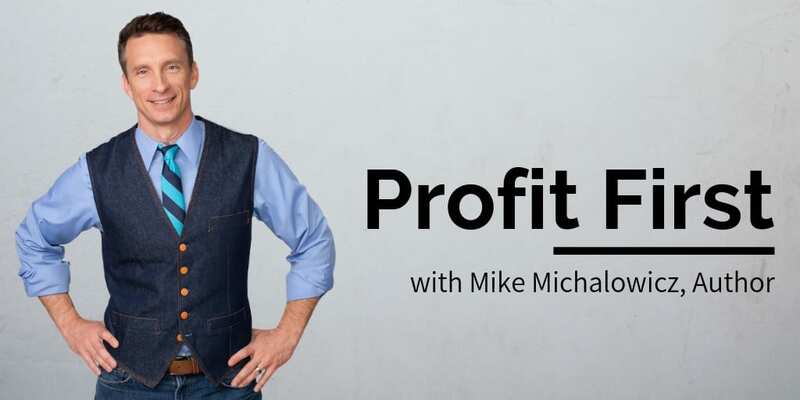 You’ll go from acquiescing under pressure and buying something because of the sales pitch, to knowing it was already on your list and in your spending plan. Leave behind the insecurity of saying “I’m just looking” when the salesperson asks about how they can help. 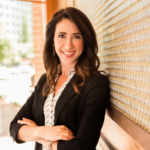 Instead, you’ll feel confident and know how to get the most value when you’re in the conversation with a broker or agent. Usually, when you’re shopping, you want to get the best quality for the lowest cost. Often those two objectives are at odds with each other. It seems that to get the best, you have to pay the most. And that when you pay the least, you get the stuff that breaks right after you buy it. However, even when you’re looking for the best value, here’s how to be a savvy shopper, without sacrificing quality. There are so many terms of an insurance contract that it can be overwhelming to compare merits. Because of this, the temptation is to compare the concrete, tangible price tag instead. However, the price tag isn’t the bottom line. While it can be tempting to evaluate costs, it’s more important to understand the coverages. What does it cover? What does it exclude? Are there dollar limits on the coverage, or maximums that the insurance company will pay? When there’s a disparity in cost, it’s usually not an apples-to-apples comparison. One product may have a lower price tag, but cheaper isn’t always better. Here’s what she meant: if you buy the shirt that only lasts two washings and winds up misshapen, faded or pilling, you’ll have to buy more cheap shirts and spend more money in the long run. If instead, you found one timeless, quality sweater that lasts years without looking ragged, you’ll buy fewer clothes over time, and spend less. You usually get what you pay for. 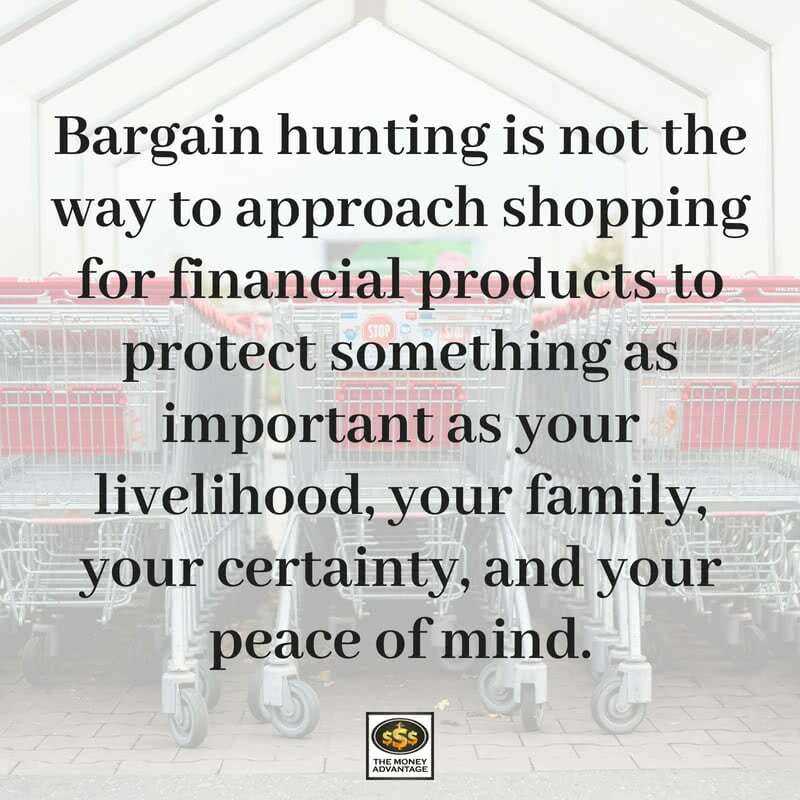 Bargain hunting may work in some cases, but it’s not the way to approach shopping for financial products to protect something as important as your livelihood, your family, your certainty and your peace of mind. If you spend more buying something of lasting quality, you’ll reduce your long-term costs. While it’s not an “insurance-y” topic, savings plays a key role in how much you can save on insurance. Having significant savings allows you to increase your deductibles, saving premium dollars and keeping more of your money in your pocket each month. To see how this works, let’s break down the cost of transferring risk. Remember, insurance transfers your risk of having to come out of pocket to pay for an adverse life event. You give that risk to the insurance company in exchange for premium dollars. Essentially, you pay a small amount to secure their contractual payment of claims. For both of you, it’s a win-win. You secure the peace of mind, knowing that you’re off the hook if something major happens. The insurance company has a steady stream of incoming premium from all the policy owners to give them the capital to pay claims. The insurance company assesses your likelihood of claims and consequently, their risk of having to pay. They then charge a premium accordingly. Risks of higher likelihood will require higher premiums to balance the contract, making it advantageous to both parties. In the grand scheme of things, the insurance company will collect fewer dollars from you that they agree to pay out because they know they probably won’t have to pay out a claim. They spread the risk over many insurance contracts with other people like you who want the same protection. Not everyone will have claims, and some will be larger than others. If there is a claim, it becomes your financial win and the insurance company’s financial loss. From a probability standpoint, smaller claims are more likely than larger ones. For instance, the probability of a $100 doctor office visit is higher, meaning it’s more likely than having a $2 Million health issue. An auto claim of $25,000 is more likely than one costing $100,000. Because of this, the first portion of your coverage is the most expensive. From the insurance company’s perspective, the first portion of your coverage is the most likely to be used, so it requires more premium dollars to offset the insurance company’s risk of having to pay out claims. A deductible is the portion that you pay out of pocket at the front end of a claim before the insurance company picks up the rest of the tab. It’s essentially buying back the first and most expensive dollars of coverage from the insurance company. A deductible allows you to transfer the catastrophic risk while retaining the risk for the annoying small stuff. For a small claim, you may want to pay out of pocket instead of filing a claim anyway, because claims activity often increases your premiums. The reason for the increase is that you now appear to be in a higher risk category to the insurer. 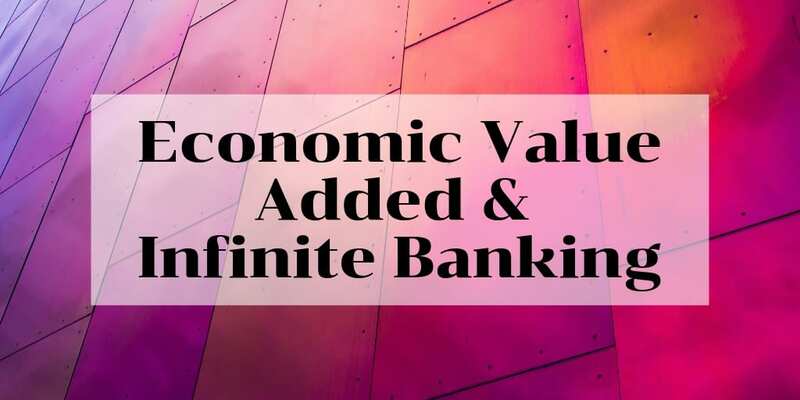 With an increasing deductible, the insurance company’s likelihood of having to pay out claims is reduced, and they require less premium to balance the contract. Therefore, all other elements of coverage equal, a no-deductible plan will cost the most, and a high-deductible option will cost the least. Does It Make Financial Sense to Raise My Deductible? When evaluating your costs, remember, premium dollars are a guaranteed expense. A claim may happen, but it is not a guarantee. There are three primary questions to ask yourself when deciding to raise your deductible. 1) Does the change reduce my premium by more than my added risk? 2) Am I planning to use the coverage? 3) Do I have emergency fund savings to cover the deductible? First, if the change in premium is more than the difference in deductible, it makes sense to raise your deductible. For example, if raising your $100 deductible on your auto policy to $1000 lowers your annual premium by more than $900, the math says you’ll come out ahead, even if you have a claim and need to draw on your coverage. If you sail through the year without a claim, you’ll absolutely be better off. Do You Plan to Use Your Coverage? This question really only makes sense for health insurance, but we’ve included it here because the principle applies to insurance in general. If you’re highly likely to use the coverage, as in the case of planned surgery or delivering a baby, the financial calculations are even more relevant. Back to the cost-benefit analysis, if your increased deductible (from $100 to $1000) only saved you $200/year in premium, you’d end up losing if you have claims every year. Lastly, you want the assurance of knowing where the money will come from to pay the deductible, should the need arise. Raising deductibles to save on insurance would be an irresponsible decision if you don’t have the money to pay up. An emergency fund is the primary source of that peace of mind. Without savings, you would need to have the lowest deductibles you can get. In this case, your coverage costs more. But when you have substantial savings to cover deductibles, you know that you could pay the increased deductible without any worry or stress. Consequently, you can set your deductible higher, lowering your premium cost and helping you to save money each month. The ability to save on insurance premiums is one of the external benefits of savings. Prioritizing savings will pay dividends in your financial life. 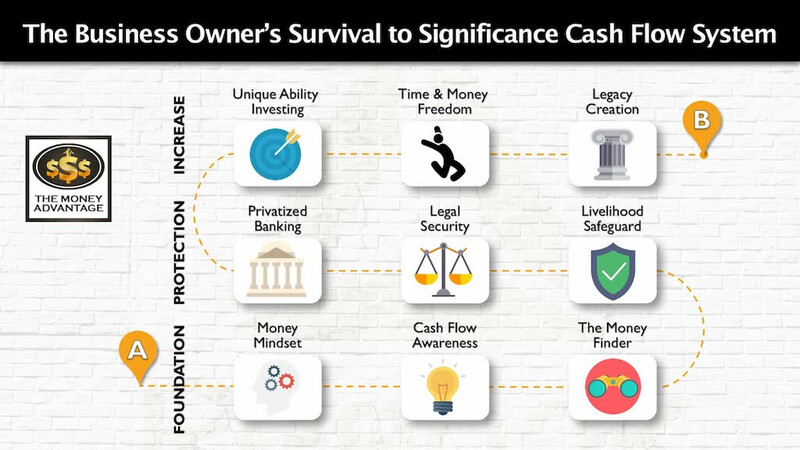 It’s not just the rate of return you get on your savings itself, but the leverage you get by being able to save money in other areas. There’s a widely-perpetuated myth that it’s possible to be over-insured. Because of the lower likelihood of large claims, you may be surprised to find that doubling your coverage only slightly increases your premium cost. When shopping for coverage, start off your quotes with the maximum you can get. If the cost is above your ability to pay, par down the coverage from there to an acceptable cost. You’ll likely end up with the most coverage for the best cost. An umbrella policy allows you to extend your liability coverage beyond the limits of your underlying home and auto coverage. If you or your property cause damage to someone else or their property, your umbrella policy will pay claims after your underlying coverage is expended. For example, say your liability protection is $100,000 on your homeowner’s policy. If you’re out for a walk and your dog bites someone in the park, you would draw on your homeowner’s policy to pay the claims. If the claim resulted in medical bills, loss of work, and a small claims suit totaling $200,000 of injury to another person, your umbrella policy would pick up the remaining $100,000 expense. Due to the lower likelihood of large claims, umbrella policies are incredibly efficient in covering big claims with low premiums. For example, a $2,000,000 umbrella policy currently costs me personally about $300 per year. The cost per thousand dollars of umbrella coverage is much lower than for the underlying home and auto policies. To get an umbrella policy, you will need a specific amount of liability protection in your underlying coverage. The insurance company will determine the exact amount. Get at least the minimum underlying coverage to qualify for the umbrella policy, and then maximize the umbrella. It’s an excellent and efficient way to maximize your protection and peace of mind and minimize the expense. Often an insurer will offer a discount if you are placing multiple lines of insurance protection with them. Bundling your auto, homeowners, and umbrella protection is one example. Another would be bundling your general liability and worker’s compensation coverage. Only prioritize this discount after being satisfied that the actual policy is what you want. While you can’t get more insurance than your asset is worth, it is possible to have duplicate coverage. It’s in your best interest to avoid being doubly-covered because it racks up additional expense without giving you an equivalent benefit. One example of this would be adding a cancer or critical illness policy on top of your health insurance policy. Usually, these plans will pay out a set amount of money to you per medical event, helping you offset high deductibles. However, the health plan already covers you should any medical concern arise. There’s no reason to pay for the same coverage in two places because it will be an added expense each month. Duplicate coverage is not a financially wise alternative to having a robust emergency savings. Instead, prioritize savings and having the best quality insurance policy. Then you can cut the double-coverage and save money each month. Employer-offered health, disability, life, and long-term care insurance often seem like cost-effective options at first blush. Here, it’s easy to fall for the “cheaper is better” idea and sacrifice the quality in the process. Most group policies usually only cover you as long as you remain employed at that job. If you leave for any reason, voluntary or involuntary, the coverage doesn’t come with you. In some cases, like COBRA for health insurance, you can take the coverage with you but will pay more than the full premium if you do. This may leave you high and dry if you find yourself searching for your own coverage later when you may not be insurable. Remember, life and disability insurance are based on your age, health status, and income. Several of those factors may have deteriorated at the time you leave an employer, making it more expensive or impractical to obtain your own coverage. Additionally, most group policy benefits are taxable. You want a portable policy that stays with you, wherever you go, putting you in a position of maximum control. 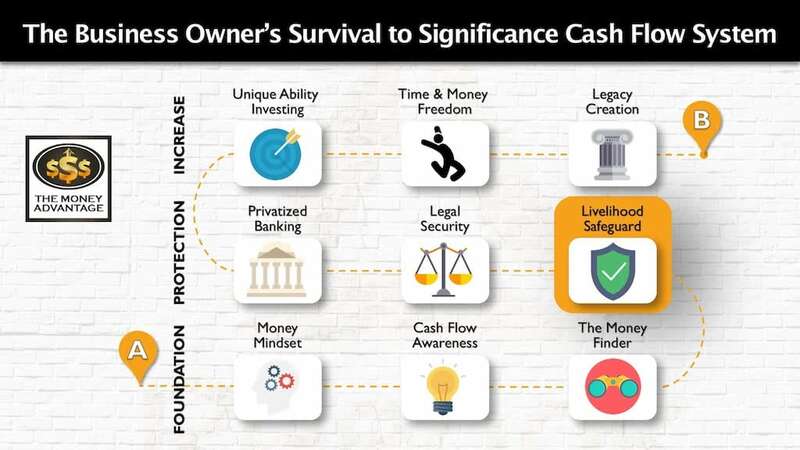 As you can see, there are many factors to consider to secure the best value coverage. 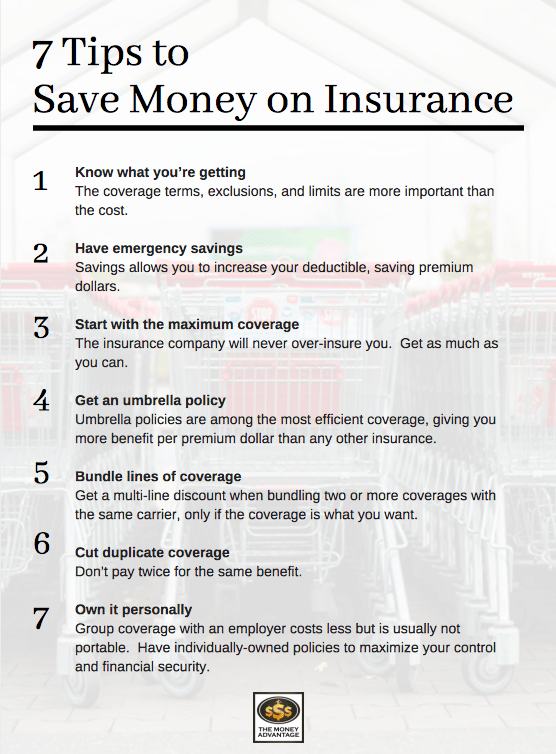 Use this cheat sheet to help you save on insurance. In the next post, we’ll show you how to apply these guidelines to save on insurance with your home, auto, and umbrella coverage.